Does your heart beat faster in your dentist’s waiting room? Do you delay scheduling or worse yet miss appointments of needed dental treatments? Do you turn the channel when you see a commercial about seeing a cosmetic dentist? Are you wondering whether your fear of the dentist is normal? Are you the only one who suffers from dental anxiety? Experiencing nervousness before a dental appointment is normal. Your fear may stem from bad experiences in the past or a fear of pain. But your dental anxiety doesn’t need to keep you from avoiding dental treatment forever. Your Redmond family dentist recommends three simple steps to enjoy stress-free visits to your dentist that will give you that beaming smile you desire. 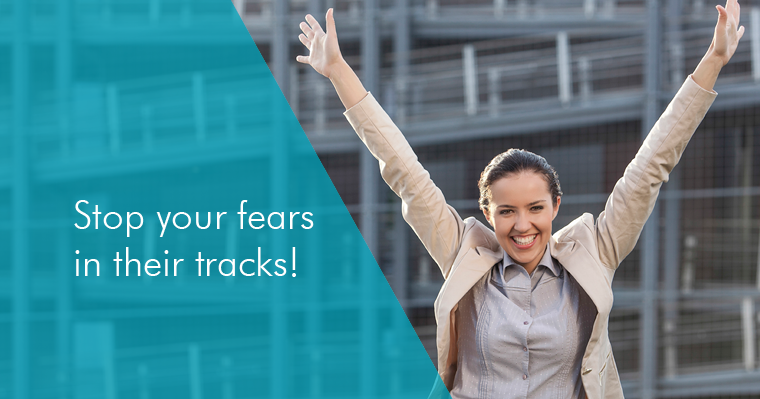 The good news is you can conquer your apprehensions whether it ranges from dental fear, anxiety to even phobia. Dental procedures can be performed based on your individual needs using sedation dentistry procedures, such as nitrous oxide, oral or intravenous medications. Even before you decide what treatment you want to pursue, you need to establish a relationship of trust with your dentist. You need to choose a comprehensive dentist that gets to know you as a person, listens to your fears and treats you in a way that accommodates those feelings. 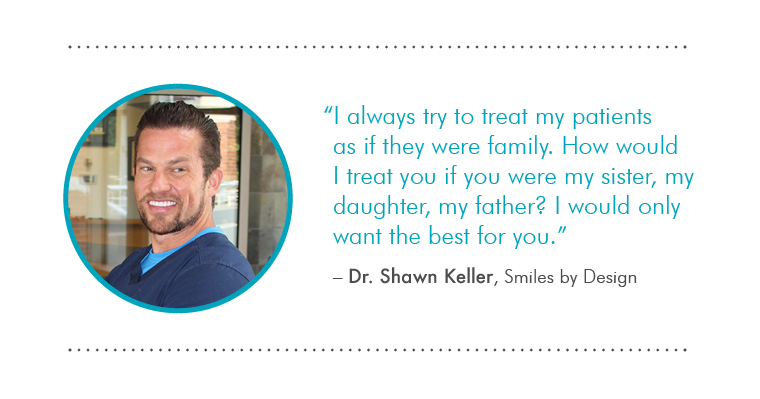 Dr. Keller thrives on patient interaction and developing relationships so he can provide the best care. Dr. Keller provides the information you need every step of the way and is committed to making you feel calm and safe at every stage of your visit. Start a new pattern of good memories with the team at Smiles by Design and enjoy the benefits that result. Above all a glowing, pain-free smile!